The University of Glasgow has long been a leading force in teacher education. 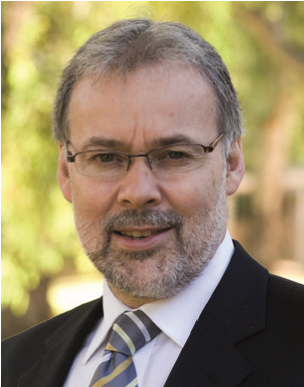 Recently arrived from Australia to take up the post of Dean of the School of Education, Trevor Gale is an advocate for social justice. His mantra is that excellence requires equity at its heart. Trevor comes from an academic community dedicated to making sure that research informs practice in classrooms, supports the development of policy and helps shape political practice.